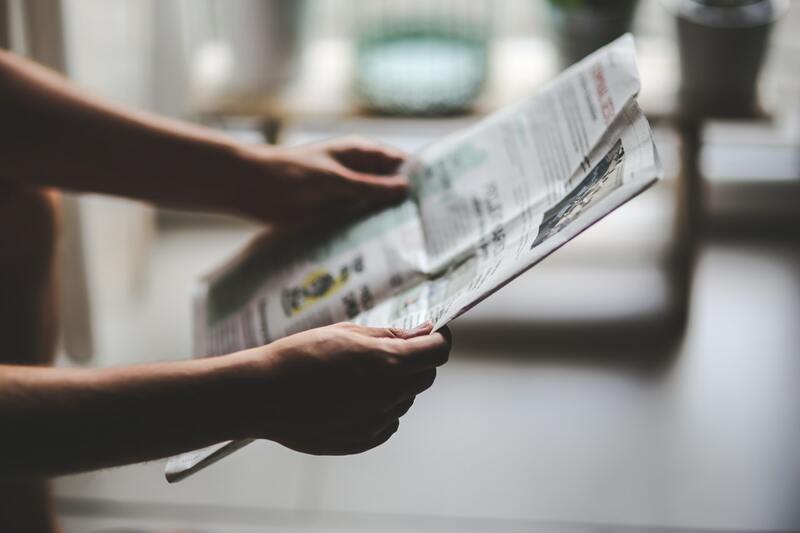 Over the years, we’ve heard our PR clients reminisce fondly of the time they got a USA Today Snapshot or when they secured coverage on Good Morning America, all with the help of effective pr surveys. And while simply acquiring media hits alone doesn’t prove the value for PR these days – driving purchase behaviors or perceptual changes can be imperative – it’s hard to achieve those goal metrics if a campaign isn’t picked up by the press. We’ve seen several of our clients find their PR Holy Grail in the first half of 2017 – here are a few themes we believe helped them cut through the overcrowded media space and develop successful campaigns. People enjoy sharing stats that describe themselves; anchors want to speak to stories they have seen personally; columnists are more likely to write about things that may make readers say “Hey – that’s me!” What makes many PR campaigns mediagenic is the ability for someone to relate personally, and in turn drives them to share their own experiences. We worked with Kraft and Olson to develop a pr survey on a topic all parents can understand – having ‘oops’ moments in front of your kids. The study revealed that 74% of moms admitted to swearing in front of their kids – a great example of a relatable stat. The story got coverage across several high profile media organizations, and Kraft simultaneously launched their #swearlikeamother campaign, complete with downloadable Mother’s Day cards and a TV spot featuring a swearing expert. Throughout the year, there are key dates that news organizations will be looking for specific types of stats – something on relationships or love for Valentine’s Day, gift-giving around Christmas, resolution plans for New Year’s Eve…you get the picture. These dates are often saturated with new stats, so leading with a unique angle is of the utmost importance. Teaming with Planet Fitness and ICR Inc., we developed a study that tackled two topical points in one impactful study. Focusing on the “dad bod” phenomenon let us capture attention for Father’s Day, and also the start of the summer season, when many people pay more attention to their looks and physical fitness. Beyond countless website and radio hits, the dad bod campaign even got the ladies on The View into a fun, heated debate! Sometimes it requires some real out-of-the-box thinking to come up with a compelling story angle. Having a clever comparison point can not only help information become much more interesting, but also be applicable across a broader range of media outlets. We’ve been partnering with Delta Dental for years on their annual Tooth Fairy survey and regularly see a wide range of media coverage in potentially unexpected places. Each year, DDPA ties the amount the Tooth Fairy spends per lost tooth to the trajectory of the S&P 500, and uses that to draw comparisons. This means it’s not only the medical news outlets and pop culture websites that are picking up the study – financial outlets are interested as well. In 2017, our Tooth Fairy Survey got diverse coverage from outlets such as USA Today and MarketWatch. Turns out, many are interested in knowing how closely correlated the stock market is with the price of a tooth! Looking to be a hit in the media? We’d love to help! Our well-seasoned mix of journalists, PR professionals, and researchers can set your team up for success with custom pr surveys. Our approach has proven effective for hundreds of clients over the years – feel free to shoot us an email.